Want to Lower Your Monthly Energy Bill? Buying a new home is an exciting life event. You've decided to invest in your family's future with a new home in the Farmersville, OH area. After months of searching, you've found the perfect home. 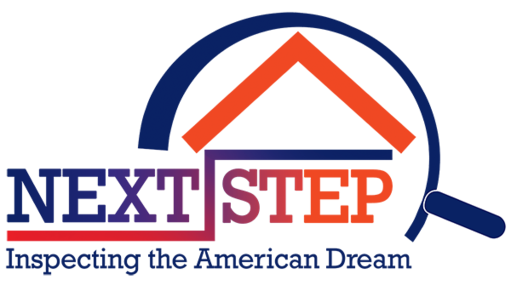 Before you sign on the dotted line, hire Next Step Inspect, LLC to inspect your prospective home thoroughly. Our home inspections are detailed and accurate. We'll uncover all of the hidden issues or defects in your potential home, so you can negotiate a fair price. We work hard to make the home-buying process a little less stressful. Call now to schedule your home inspection in Farmersville & Miamisburg, OH. Whether you're buying a new home or want to lower your energy bill, count on Next Step Inspect. 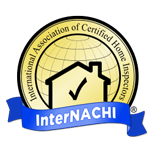 Call 937-681-9037 now to schedule an appointment with our qualified home inspector.